Reigler, a Whiteline Group company, is now building for the future, fabricating aluminium products in our Eastbourne factory. 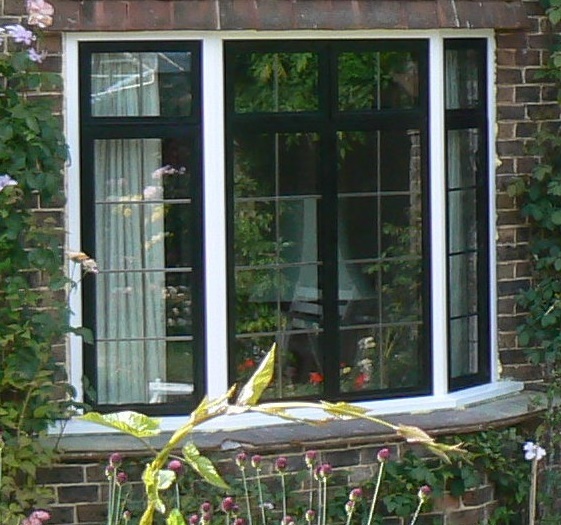 We manufacture products from the Beaufort System by ALUK window ranges including Casement, Bi-Folding, Tilt & Turn Windows, French Windows (flying mullion). All of these are available in Dual-Colour with a limited range of RAL colours and finishes as standard, with other RAL colours by special order. We also offer commercial ground floor treatment (shop front). 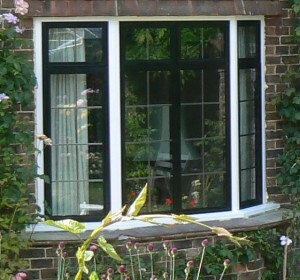 Aluminium profiles have a number of unique attributes that make for a great, sustainable choice for windows and doors in the home and commercial premises. Reigler, part of Whiteline Group, uses the Beaufort Range to manufacture its products. Chosen for its dedicated sustainability initiatives and multitude of accreditations, customers can rest assured that products will be made and delivered with efficiency and quality.